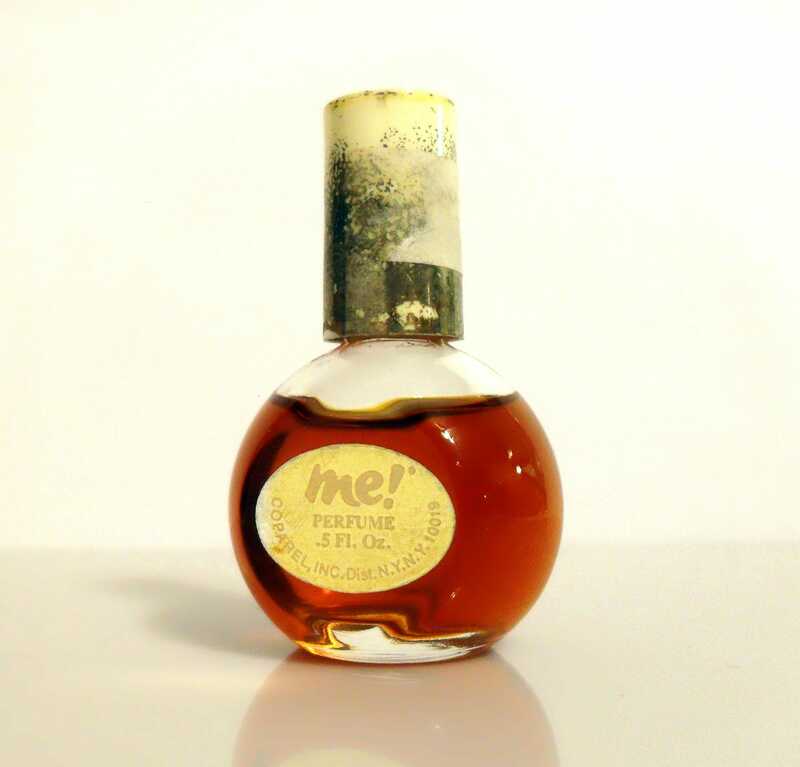 Vintage 1970s Me by Coparel 0.5 oz Parfum Mini Perfume Miniature Splash Bottle. The bottle is about 80% full - see photos for actual fill level. The gold finish on the plastic screwcap has worn off. Me! by Coparel was launched in 1977. 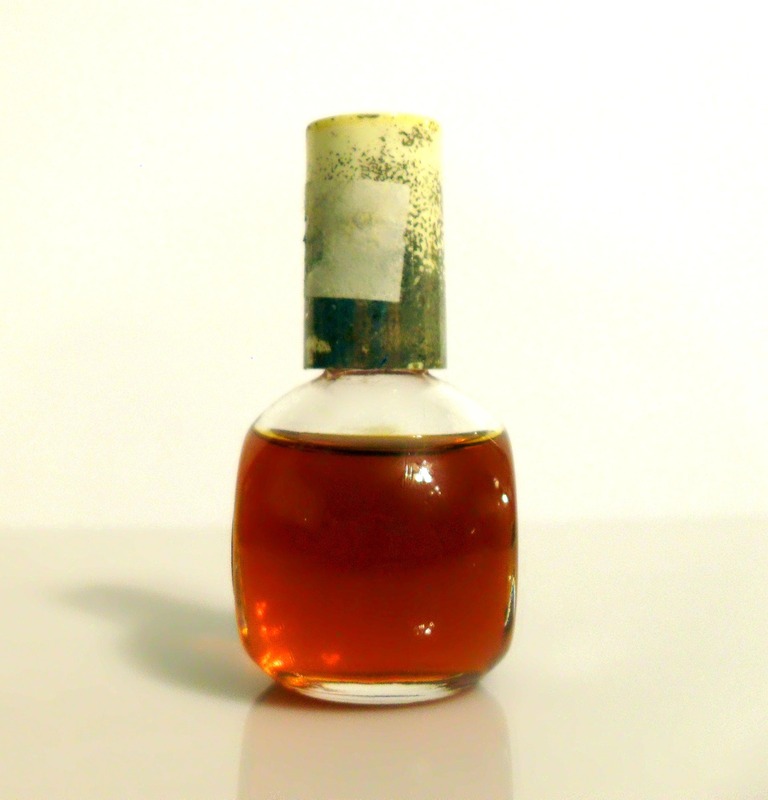 It was classified as a sweet floral fragrance for women. 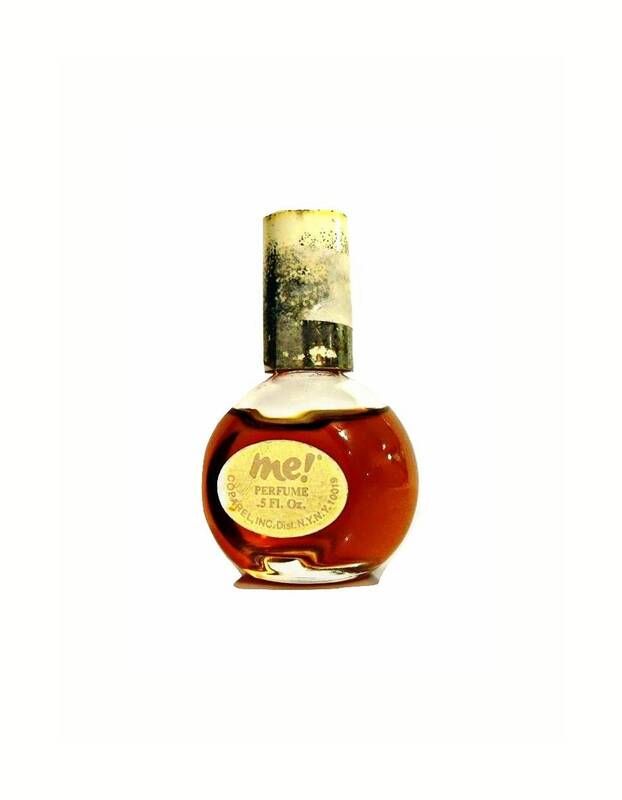 It begins with a fresh green, fruity top, followed by an exotic floral heart, resting on a sweet, sensual, powdery base. 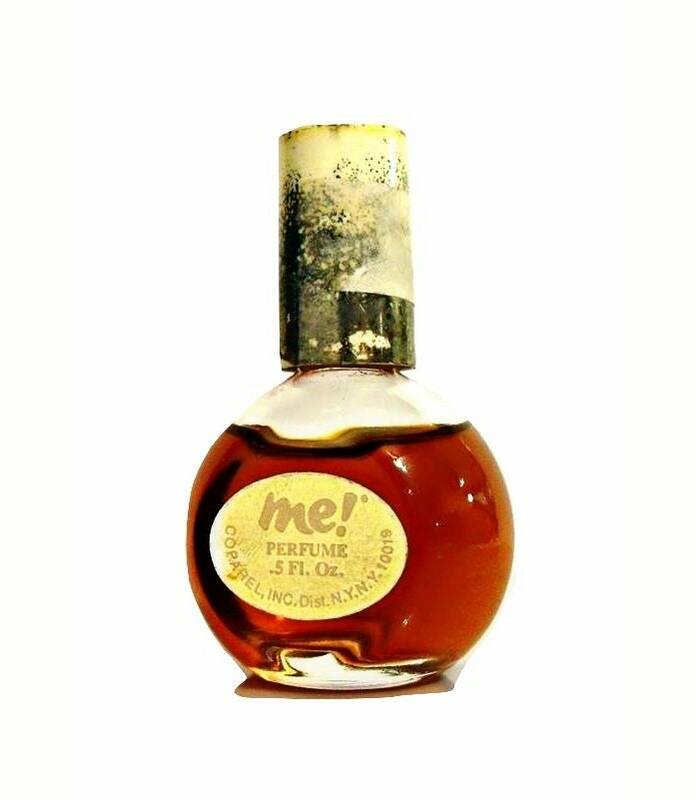 "Me" is a woody- floral bouquet in which tuberose dominates — a very commonplace concept in 1977.